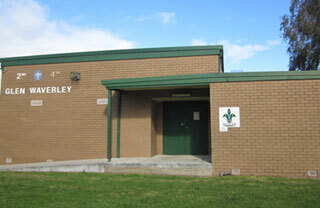 2nd Glen Waverley is located at Napier Park. To read the history of our hall, please click here. 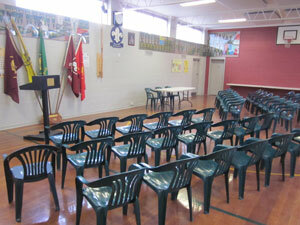 For information regarding hiring our hall, click here.